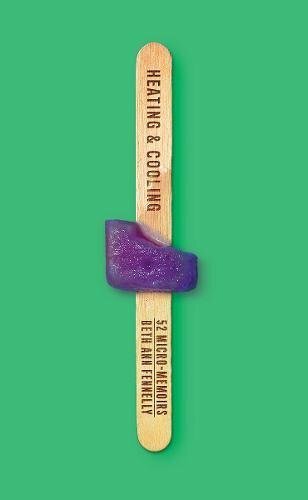 HEATING & COOLING: 52 MICRO-MEMOIRS by Beth Ann Fennelly (W.W. Norton & Co, October 2017) 112pp, $22.95. I was hooked. All we need are the abstract roles “Mother” and “Father” and “dying” to get involved. I loved the colloquial sting of “prepped,” the unsparing physical details (“urine-colored,” “distended,” “palsied”) and the confessional honesty: “I didn’t want guilt later…I wanted to spare the future me.” Only part of her complaint is about mortality; the rest is about their troubled relationship. An aggregate portrait, indeed. Heating & Cooling explores her childhood in Lake Forest, Illinois, her parents, her sister, school friends, early experiences with “rigid” Catholicism, love of reading, dreams of success, awareness of sexism; her adolescence; college at Notre Dame, when she “[s]wapped the rosary on my bedpost for Mardi Gras beads,” took a year in Europe, enjoyed men, envied worldly women, and was considered a bad influence by a friend; graduate school at Madison, Wisconsin, on a poetry fellowship and first college teaching at age twenty-eight; meeting her husband, also a writer and teacher; marathon running and training; the search for teaching jobs; birthing, mothering, and parenting two daughters and a son, while leading a professional life; settling in Mississippi; grieving the deaths of her father and sister, and dreading her mother’s decline; loving her husband, but fantasizing about other men and women; troubled by glitter and materialism; troubled by her first daughter’s troubles; and troubled by the wages of privacy and emotional honesty in writing memoir. 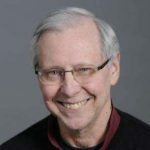 There’s nothing easy in Fennelly’s cheerfulness or her vision of an intimacy that allows for negatives, such as a cyst on her husband’s back or a piece of gravel removed from her hand. 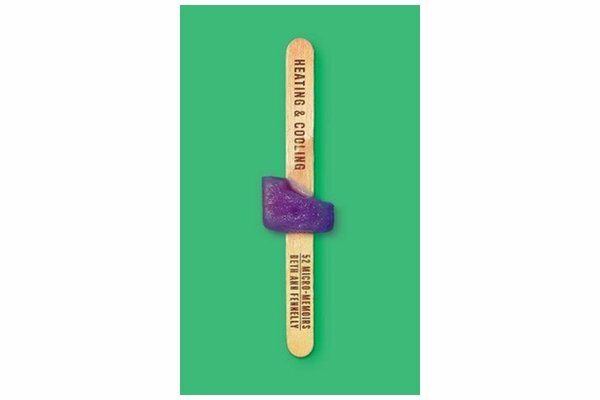 The high points of this collection—stories both lived and imagined—promise to become classics. Copyright 2017 Woven Tale Press LLC. All Rights Reserved.